From stylish bamboos to statuesque silver birches, the hundreds of different plants grown and supplied by Coles Nurseries (James Coles & Sons) have shaped thousands of Britain's landscapes. Nursery stock grown by Coles Nurseries can be spotted in many high-profile locations, including the symbolic white roses in the central courtyard garden of Leicester’s King Richard III Visitor Centre and the many trees and shrubs at the new international headquarters of Cambridge University’s international exams group, Cambridge Assessment. 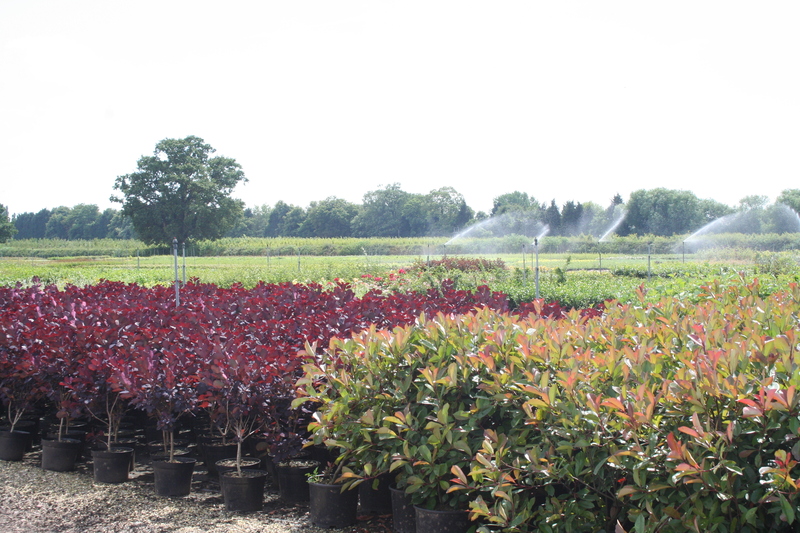 In fact, the (Thurnby) Leicester-based business is said to be the UK’s largest grower of trees and shrubs for the amenity and commercial markets. With its own fleet of vehicles, the firm delivers directly to its clients – which include local authorities, wholesale nurseries, landscapers, and garden designers. 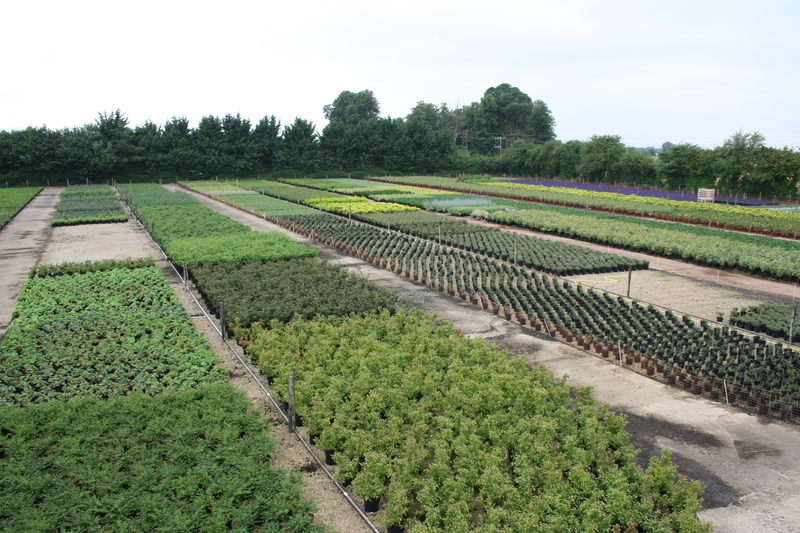 With so many people depending on Coles’ top-quality products, it is imperative that the growing process runs as smoothly as possible and that the nursery stock is protected from pest and disease outbreaks. Operations manager Ian Edwards reveals that, in the past, vine weevils have affected several of the business’ key crops, including conifers, herbaceous perennials and some indoor-grown stock. 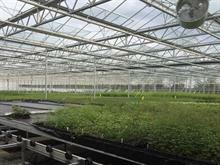 Fortunately, Coles now has the problem under control after working with ICL Professional Horticulture – which, as part of its ‘Grow, Nurture, Protect’ offering, also supplies Levington growing media and a variety of fertilizers to Coles’ seven production sites. Edwards says: "ICL have a high standard of service and are very easy to deal with. I find our local rep Martin Donnelly very helpful and easy to contact. On the very few occasions a problem has occurred, it’s always been dealt with great efficiency and we’ve been kept informed as things progress." Donnelly explains that protected (indoor-grown) nursery stock is particularly vulnerable to vine weevil attacks. "In a normal outdoor system, a lot of them will be killed in the winter months. But when you have more and more crops being grown under protection – including some in heated glass – these adults can overwinter. "So, you can therefore have all stages of the life cycle – adults, eggs, larvae and pupae – all in the same environment at the same time. This makes it more difficult for growers to gain control of the pest." He notes that Coles started using Bayer’s insecticide Exemptor® on his recommendation. "Coles could no longer use Intercept or Suscon following the removal of these products from the market, so they were looking for another long-term control solution for vine weevil." Edwards notes: "We have been using Exemptor® for two years. It’s very easy as it‘s pre-mixed [by ICL] into our growing media at a rate of 400g per m3 of growing media, which will give us approx. 38 weeks’ cover. 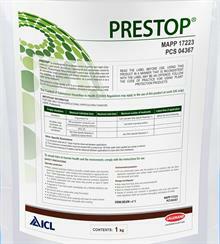 I would recommend Exemptor® if used in conjunction with (beneficial) nematodes and chemicals." Donnelly adds: "Exemptor® is commonly used alongside other forms of control. It gives up to 38 weeks’ control but if the crop is being grown as part of a 52-week programme growers will integrate this with nematodes to treat the pest’s larval stage. "And while Exemptor® will control the larvae it won’t control the adults, so other [chemical] products are used for them." Evidently, Coles has found Exemptor® to be a useful part of its integrated pest management (IPM) programme – meaning that it can confidently deliver a wide range of plants to its customers without worrying about vine weevil damage.